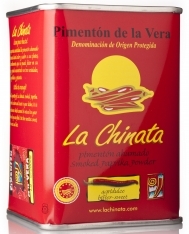 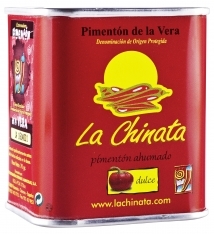 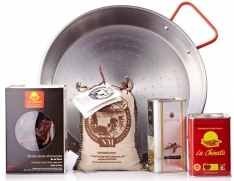 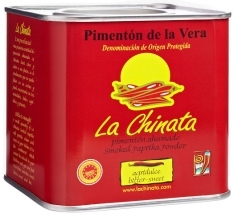 This paprika gift set from La Chinata includes the following 3 products: a 350g can of sweet and sour smoked paprika, a 350g can of spicy smoked paprika, and a 750g can of sweet smoked paprika. 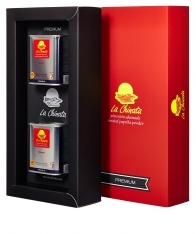 This gift set is the perfect gift for people who use smoked paprika a lot at home, or who use it professionally. 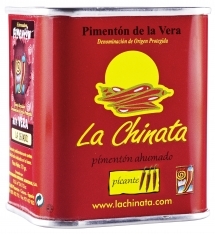 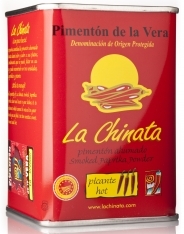 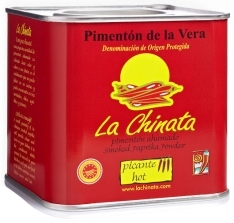 In Spanish, this product is called Lote regalo Pimentón La Chinata.